Gotta get out the door quick in the morning? Prefer to do your nails at night but always get those sheet indentations? 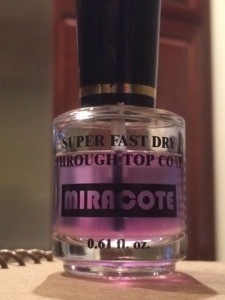 I've found that Duri Miracote is by far the best topcoat on the market at a reasonable price. It has taken me years to find the perfect quick dry tocoat. Some I've tried don't dry quite as quick as they say they would, and if they did, my polish would shrink. I was wholeheartedly unsatisfied with my top coat search, until I found Miracote. 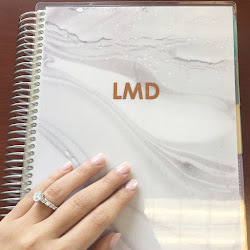 I personally like to do my nail-related shopping at Harmon's Discount located in Bed, Bath, and Beyonds (check B,B&B's website to see if the one in your area contains a Harmon's because some do not). Aside from a great selection, I am frugal to put it nicely and since it is within B, B, & B, you can use coupons on any and all items. I literally hoard B, B, & B coupons from any source I can and do one big shopping trip when I'm running low on my nail essentials. 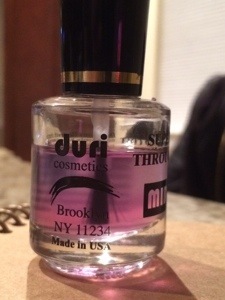 I had heard of Duri nail polish before, as it was the main option at the nail salon I used to frequent when I lived in New York. 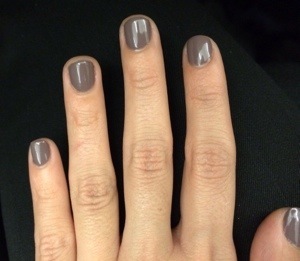 Although I was aware of their nail color, I didn't know they had great base, top, and treatment coats available until I saw it on the shelf at Harmon's. Miracote costs about $4.99 (already cheaper than other retailers - find a Harmon's ... it will change your life) and then you add my 20% coupon, leaving my total cost at $4.00 even. It's no secret that nail products can be costly, so this is a great way to try some new stuff and/or maintain your stash of favorites at a reduced rate. ...that's super important because that can make or break a manicure. 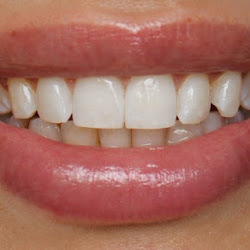 Plus, with Miracote, the shine doesn't dull, even after 3+ days. I don't usually have the same polish on for more than that, but I'm sure it would last longer. In addition to the shine lasting, I rarely get chipping when I use this topcoat. The only time I've had it happen is when I am doing some kind manuel labor or forget to wear gloves while doing dishes. Of course, with everyday behaviors, after a few days, you may experience a chip or two - but I say, take it off and start fresh. I have serious OCD when it comes to my polish not being as perfect as possible. If its not right, it all comes off and I give it a go again. I recommend you do the same. Life is too short to go through life with unattractive fingers.